Map Uzbekistan surrounding countries. Uzbekistan map and surrounding countries (Central Asia - Asia) to print. 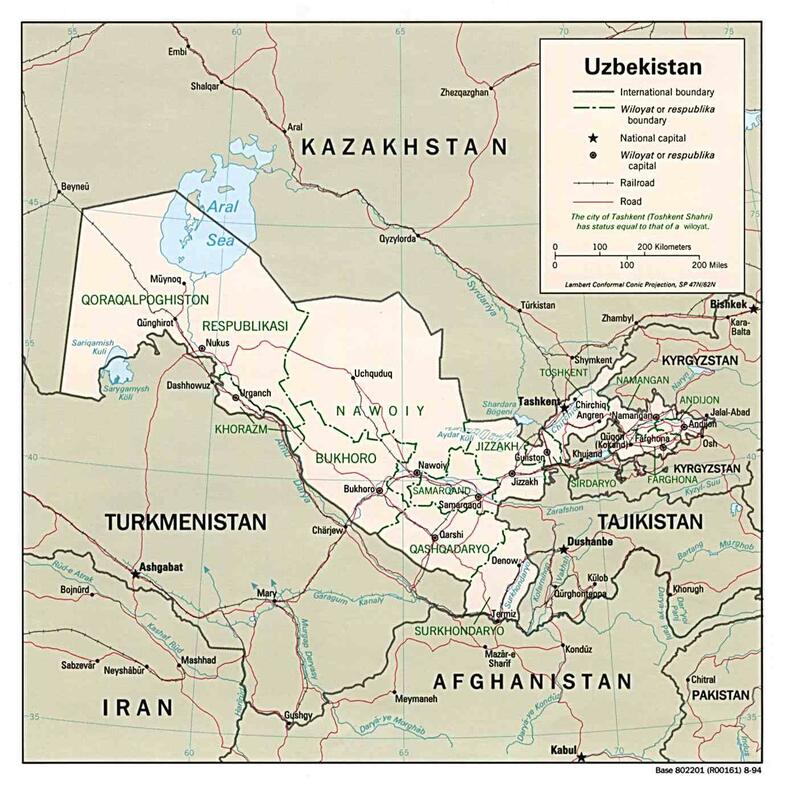 Uzbekistan map and surrounding countries (Central Asia - Asia) to download.